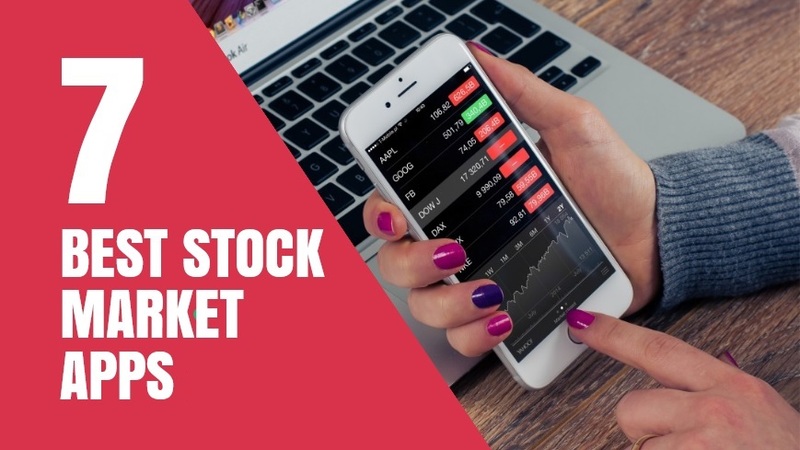 7 Best Stock Market Apps that makes Stock Research 10x Easier– Now a day, if you are a stock market trader, then it’s essential for you to stay updated with every minute market movements. The modern stock market traders keep tabs on rising and fall of the stocks on daily basis and sometimes that too hourly. The high-speed internet and handy mobile apps have made the life of traders simple, faster and efficient. 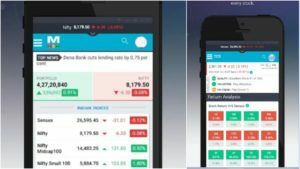 These financial apps help the traders to stay informed and ready all the time. 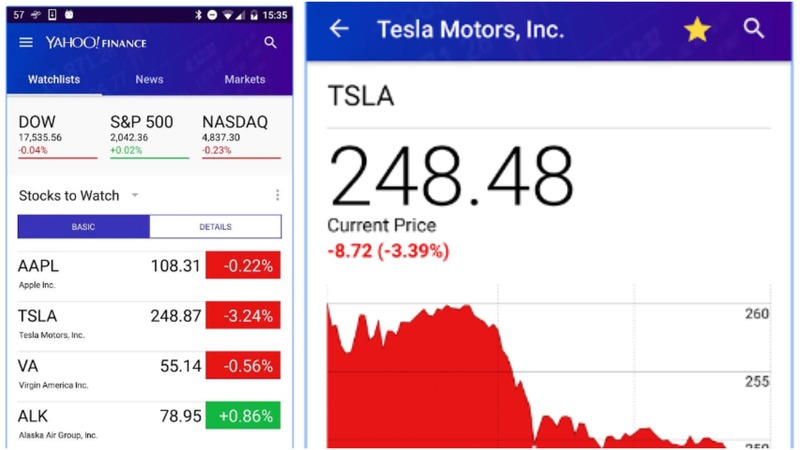 From checking the real-time streaming market price of the stock, making a virtual portfolio, drawing stocks charts, following market trends to tracking your portfolio; everything is now accessible from your smartphone or tablet. 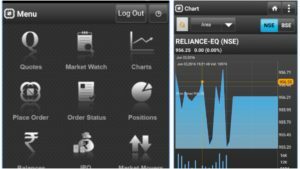 Therefore, today I am going to present you the 7 Best Stock Market Apps that will make your stock research easier in India. Moreover, all the apps listed here are free. 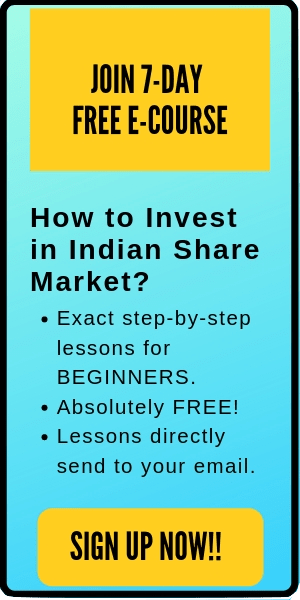 So be with me for the next 5-8 minutes to learn best stock market apps for Indian stock research. 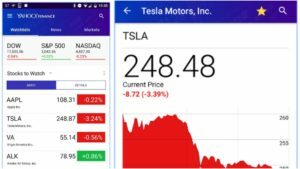 This is my personal favorite mobile app for stock market news and updates. 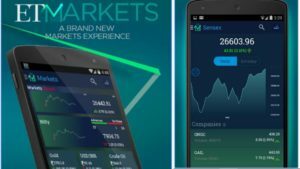 If you are planning to keep only one stock market app on your smartphone, then I will highly recommend you to have this one. Money control app is simple, yet have tons of information and news. 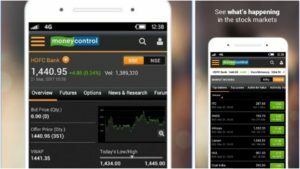 You can track the latest updates on Indian and Global financial markets on your smartphone with the Moneycontrol App. 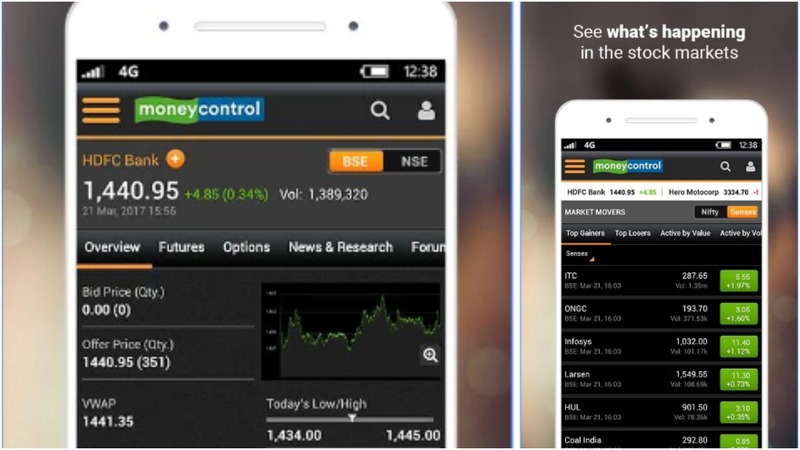 It covers multiple assets from BSE, NSE, MCX and NCDEX exchanges, so you can track Indices (Sensex & Nifty), Stocks, Futures, Options, Mutual Funds, Commodities and Currencies with ease. This is another of the best stock market apps. 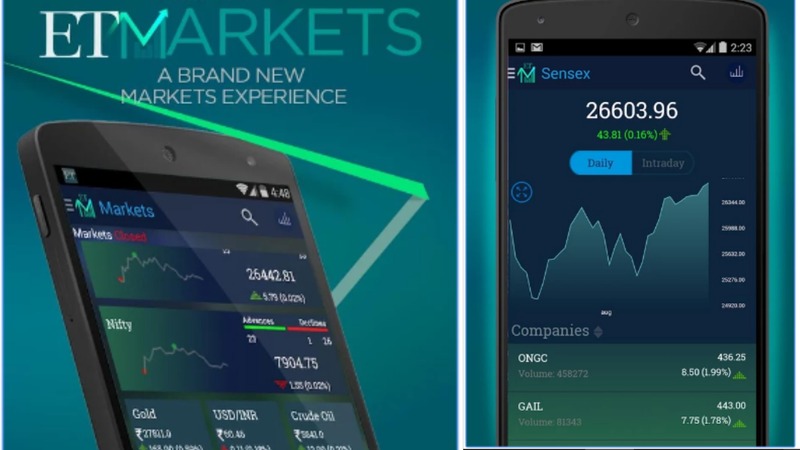 I regularly use ET Markets app for reading market news and updates as they provide best latest news. 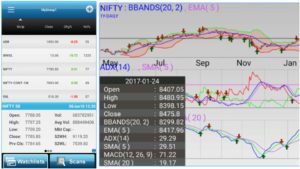 To track BSE Sensex, NSE Nifty charts live and get share prices with advanced technical charting. Follow stock quotes real time, get tips on intraday trading, stock futures, commodities, forex market, ETFs on the go. First of all, after downloading this app, you need to change the settings. In the region settings, select ‘India (English)’ for getting the updates about Indian stock market. The simple yet dynamic user interface makes it one of the best stock market apps for stock research. Follow the stocks you care about most and get personalized news and alerts. Access real-time stock information and investment updates to stay on top of the market. Track the performance of your personal portfolio. Real-time streaming quotes, with a simple and user-friendly interface for all type of users. A comprehensive trading and market monitoring platform. The simple navigation and interactive charts with zoom features make it one of the best stock market apps. 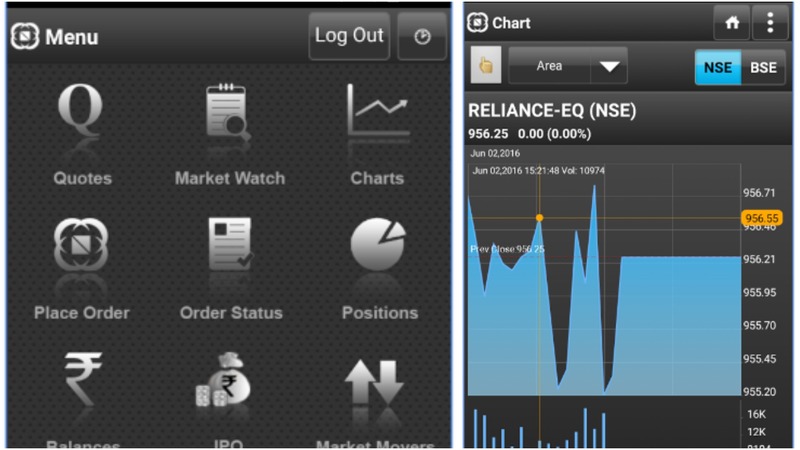 It is a great app for technical analysis on your smartphone or tablet. Pivot-point based resistance & support levels. This is simple, easy and well-categorized app. The friendly user interface makes it the best stock market apps for tracking portfolio and creating a watchlist. Live Stock Quote: Live feeds ensure the fastest quotes! Stay on top of the Nifty and Sensex with intraday charts and tallies of daily gainers and losers in Indian markets. Stocks Watchlist: Keep a close watch on stocks most critical to you! Update by the tick. Latest and fastest refresh cycles. Sort by Name, Price, Change and % change. Global Indices: Get a snapshot of leading global indices in one place. 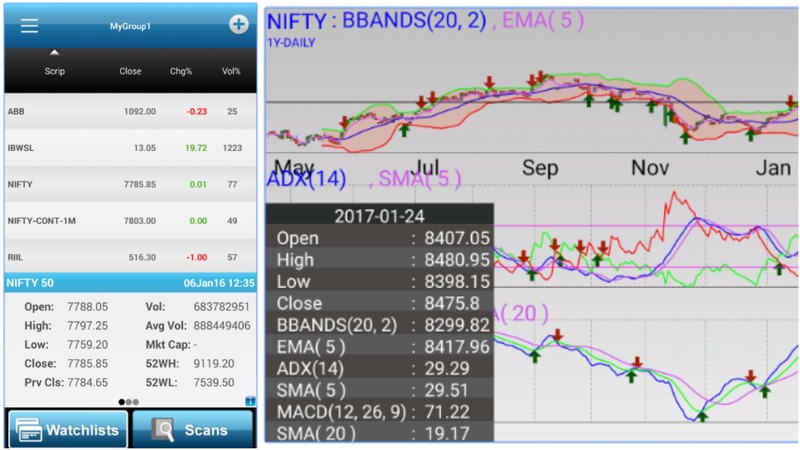 Stock Edge helps Indian Stock market traders and investors do their own research and take better decisions by providing them with end-of-day analytics and visualizations and alerts. Daily Updates Section for filtered major market tracking with News, NSE & BSE Corporate Announcements, Forthcoming events, & Corporate Actions and more. FII/ FPI & DII Cash and Derivatives with strong historical data visualization Daily, Monthly & Yearly. Sector Research: Sector List, Industries in a sector, Companies in a sector/Industry, Price Movement of last 30 days presented in a simple graph, Gainers, Losers etc. 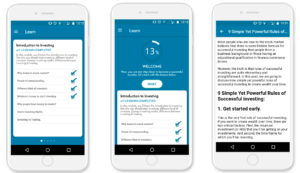 Trade brains is a FREE financial education app focused on teaching stock market investing and personal finance to the DIY (do-it-yourself) Investors. 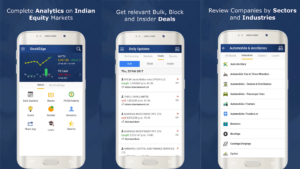 Trade Brains app will guide you on how to invest in the Indian stock market with simple, easy-to-understand and original contents. Easy to understand contents of various investment concepts and strategies. Any content can be shared with a simple click. Topic requests by the users. This is a new yet powerful app for stock market research. Market Mojo is great for fundamental analysis of stocks. 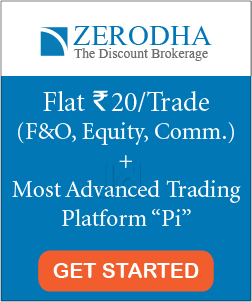 It offers pre-analyzed information on all stocks, all financials, all news, all price movement, all broker recommendations, all technicals and everything that matters in the Indian stock markets. The Mojo Quality rank reflects the company’s long-term performance vs its peers. The current financial trend indicates if the company is currently on a growth path and its ability to generate profits. That’s all. 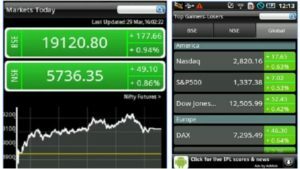 I hope this blog post ‘7 Best Stock Market Apps that makes Stock Research 10x Easier’ is useful to the readers. Please comment below which Stock market app is your favourite?